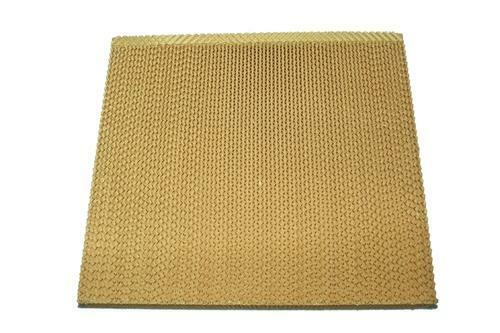 Manufacturer of a wide range of products which include honey comb padding, air cooling padding and felt loom foundation pad. We offer Air Cooling Padding. 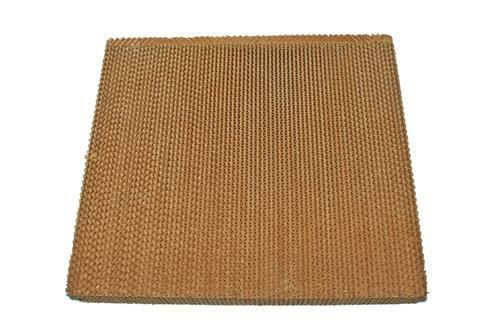 We offer Felt Loom Foundation Pad. 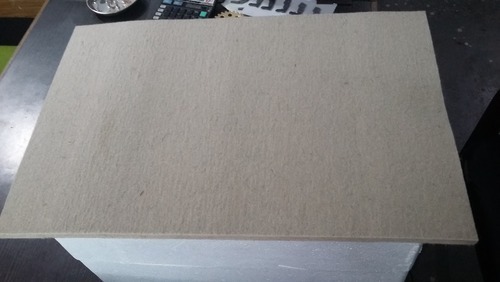 Looking for “Air Cooling Padding”?